GALLERY 12 Photos of Co. D 926 Sig. Bn.- 926 S.O.O.C. 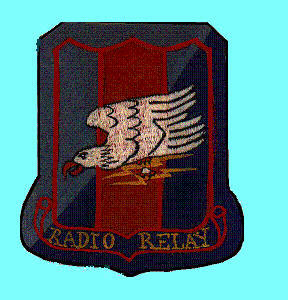 and 1st Radio Relay Sqdn.